There are many smart small dogs and more and more families in the United States prefer small to medium dogs which are easy to train. 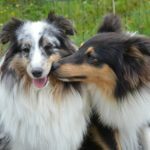 Among 400 different dog breeds found across the world, there are many smart small dog breeds each with its unique set of traits, natural behaviors and ways of learning. Dogs can of course be trained but it also depends on their inherent intelligence and natural instincts as to how they grasp instructions and obey commands. This is the main reason why dogs like the Pug are not able to herd and a Border collie would not be too happy sitting at home. 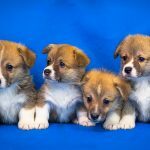 Here are some best temperament small dog breeds that are easy to train. The Papillion came in at number 8 in the list of smartest dogs in the world. What this breed lacks in size, it makes up in brains. 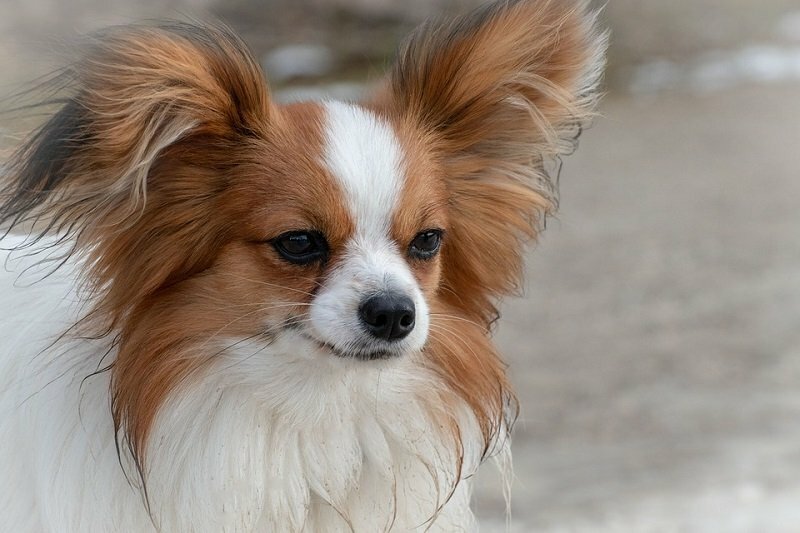 Many families across the USA prefer the Papillion because it is considered the best small dogs for families, ideal for apartments and also very easy to train and take care of. Papillion also get along well with cats and other house pets. Some of these smart small dogs have actually been trained to balance themselves on a ball and even ride the surf on California beaches! My dog is small – I can easily clean his poo and puddles at home. Chihuahuas do not like getting their feet wet and dirty. No one in my house has the time to walk the dog. Just because a Chihu is small, does not mean it is not smart or that it is too delicate. 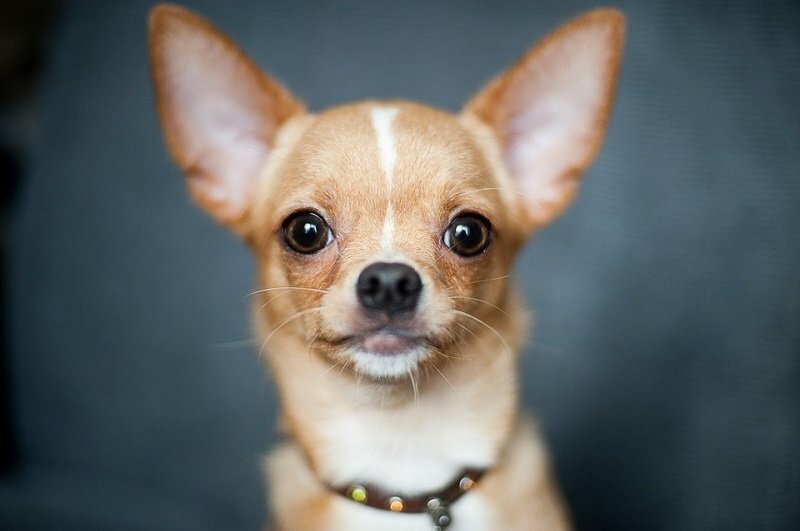 In fact; Chihuahuas are one of the most intelligent , sturdy and popular small dog breeds in the United States. Always remember: your dog will understand provided you take the time to teach him. To housetrain your Chihuahua, you need to train yourself first. Your dog, no matter how small, must learn to relieve itself in the right place. Also, most Chihus are quick about their business in bad weather. Many Poodle fans think these dogs are the easiest to train. 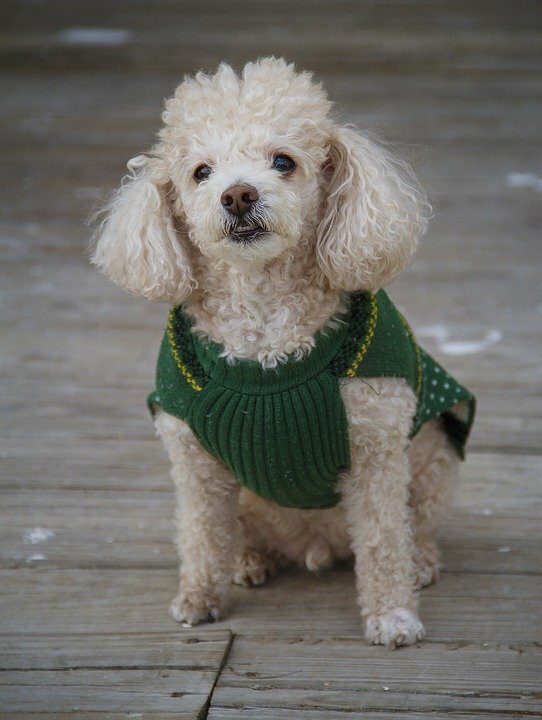 In fact; poodles of all sizes (standard, mini or toy) are all easy to train, eager to learn and also good at reading their owner’s body language. Your poodle will know immediately when you are pleased or unhappy. Now do not let your dog’s intelligence fool you into thinking that they need less training just because he/she is smart. Smart dogs need as much training as any other dog. Your poodle is relying on you to teach her/him new things. Training is a great way to bond with your pet and s/he will remain young and active if you continue teaching them new stuff regularly. So don’t let the training stop! 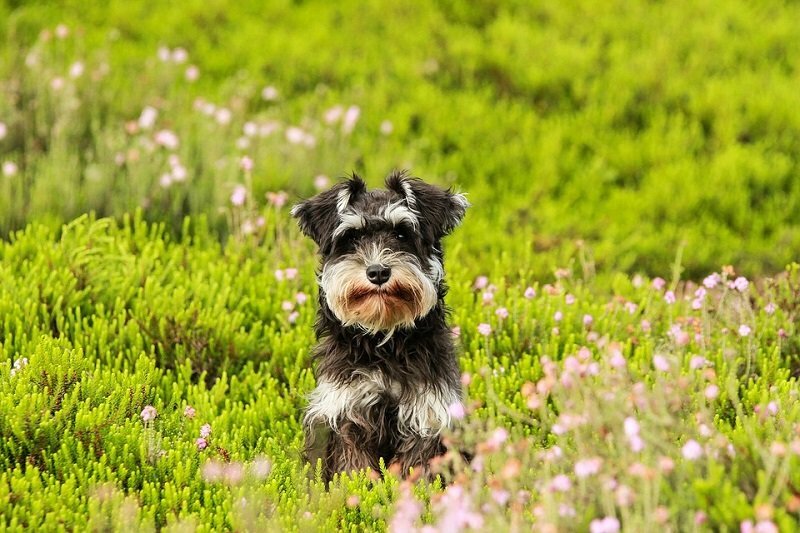 If you are like most Miniature Schnauzer owner or owner to be, you’d want a dog that looks good, is easy to train and take care of and has unique personality and expression. Both male and female Mini Schnauzers are easy to train and take care of but males take more patience to housebreak. For boy dogs, urinating is more of a sacred ritual and it is his natural instinct to lift its leg and mark its territory. So training should ideally start as soon as your puppy comes home. Remember: if you start with a normal, healthy dog and give him time, patience and love along with carefully executed lessons, you will reap the rewards of training for the life of the dog. And what a life it would be! You and your companion will enjoy mutual respect, understanding and love for each other. They are a small breed so they are fairly easy to train and handle. 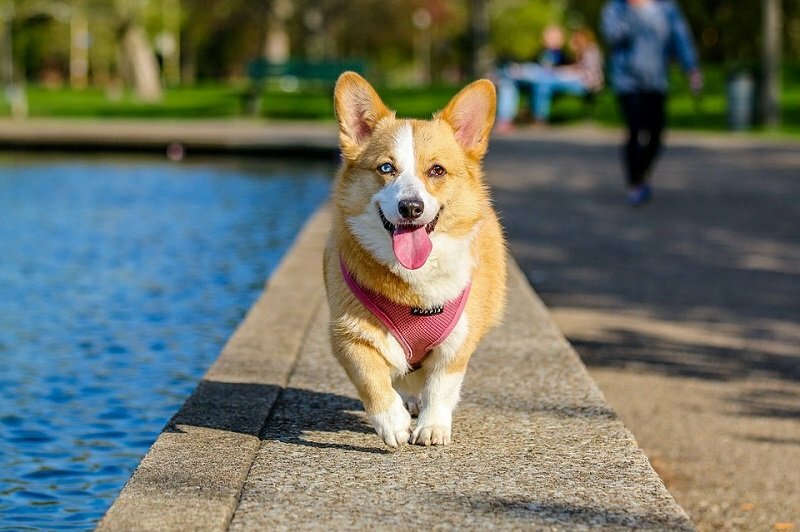 Corgis are fairly easy to take care of as long as their exercise and dietary needs are met. This intelligent dog breed is very easy to train and responds quickly to gentle and positive training. They learn quickly and excel in a variety of dog sports. Corgis are good with children and most house pets. These intelligent dogs have a tendency to bark at strangers and that makes them good watchdogs as well. 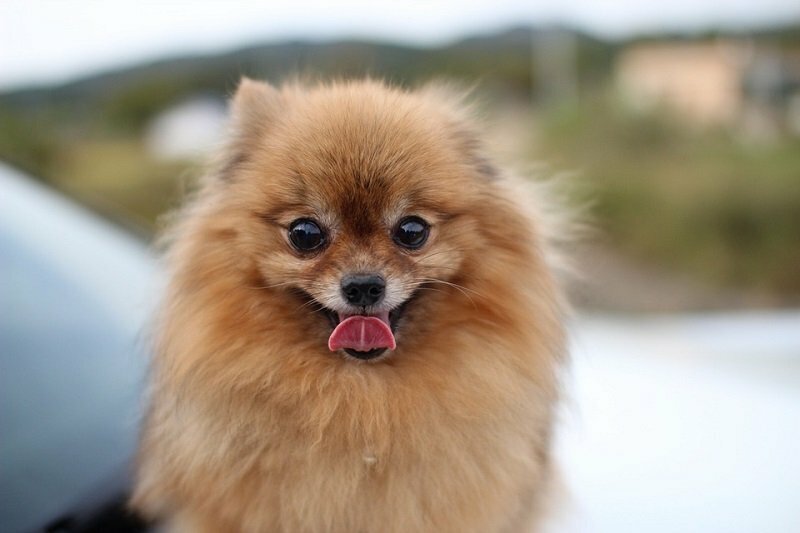 Poms may not be the most popular small dog breeds to own because they have a tendency to bark and often have a fiery temper. However, many dog experts believe that they are easy to train provided owners begin the task early. Poms are smart but they can be stubborn. If they lack stimulation, they can bark to the point of annoying the neighbors. 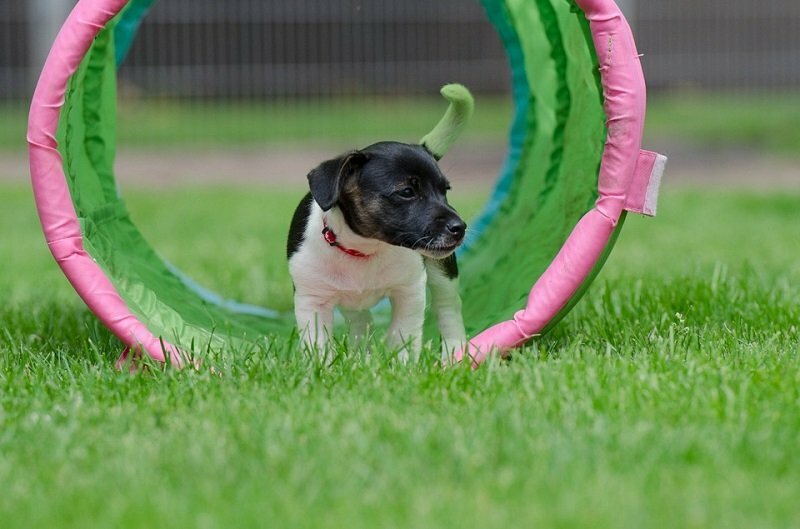 These hardy athletes can show off their talents in agility and canine sports. The Havanese dog breed might look like many other small furry dog breeds but in reality, is a wonderful and unique dog. Unlike many smart small dog breeds, they do not bark as much; a point worth noting if you have neighbors. Havanese is extremely affectionate and they love to cuddle. They are smart and very easily trained provided you start early. 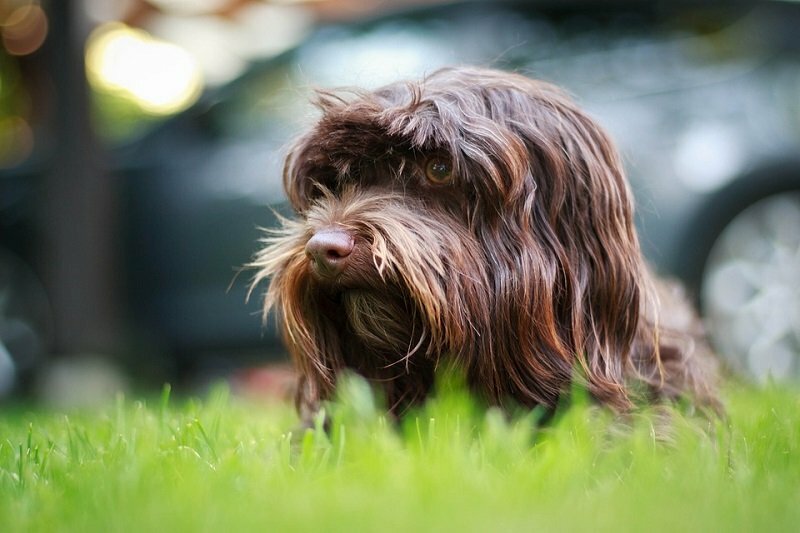 Unlike other smart and easy to train small dog breeds, the Havanese does not have a stubborn streak. This Cuban dog breed loves to please its owner and hence is considered one of the easiest toy dogs to train. According to Bolognese dog expert Mr. Wolfgang Knorr (author of the book Bolognese) these dogs are telepathic! They have an uncanny ability to guess and understand what you are thinking. That makes them great problem solvers. Families with children truly enjoy this relatively rare small breed. They also do not need too much activity and are content to sit at home. 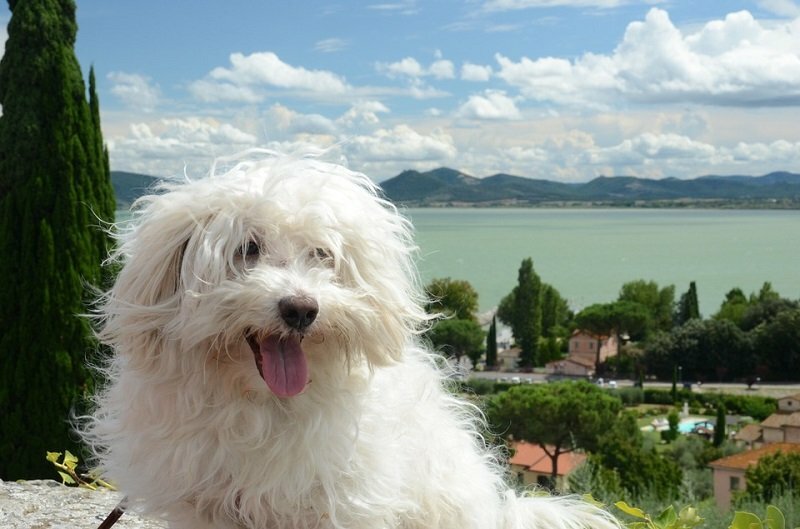 However, Bolognese love walks with their owners as much as they love relaxation. This highly intelligent and easy to teach dog breed finds pleasure in obedience training. Their even temperament makes them a great dog for small houses and apartments. He is not headstrong like Dachshund nor is he obstinate like the Shih Tzu. His amicability, loyalty and affectionate nature make it an easy to train dog. Training should always be positive and reward based. You will find that your Bolognese is rarely in need of scolding. ‘Coton’ is French for cotton and the name is appropriate given the fact that this dog has a fluffy, cotton-ball like coat. 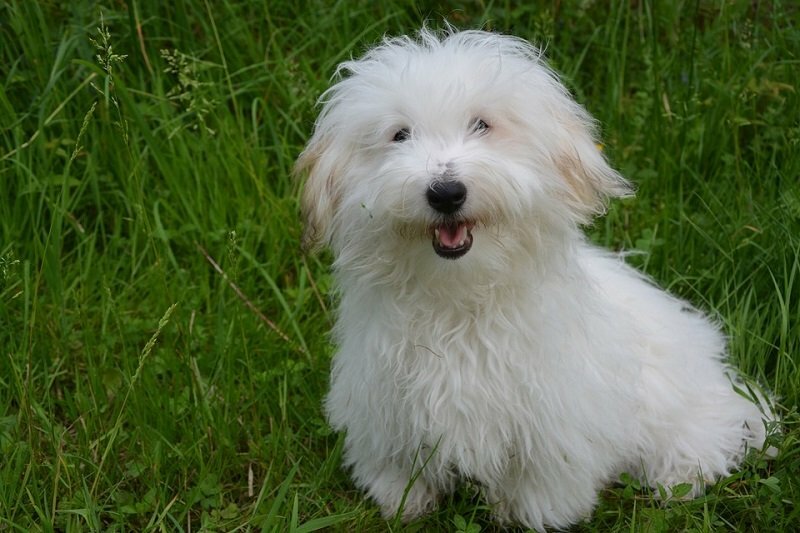 The Coton de Tulear is playful, alert, companionable and happy. He responds well to commands and is very easy to train as they catch on quickly. Cotons are considered one of the easiest dog breeds to housetrain. Dominance is not an issue that comes up with this breed. Patience and positive reinforcement are the way to go with the Coton; they do not respond well to harshness. On the downside, Cotons love to dig. So make sure you secure your yard. You can also create a designated area where your dog can channelize his digging instincts. Barking is an issue with Coton de Tulear; so socialize your dog plenty to help overcome this tendency. These smart small dogs also make excellent watch dogs as they will bark their head off if something is out of order. Beagle dogs are smart, easy to train and they catch on rather quickly. However, you must train your pet to be on leash always as this is a scent driven dog that will run off in search of interesting smells. They can also be quite willful; so you need to be consistent and patient when training them. 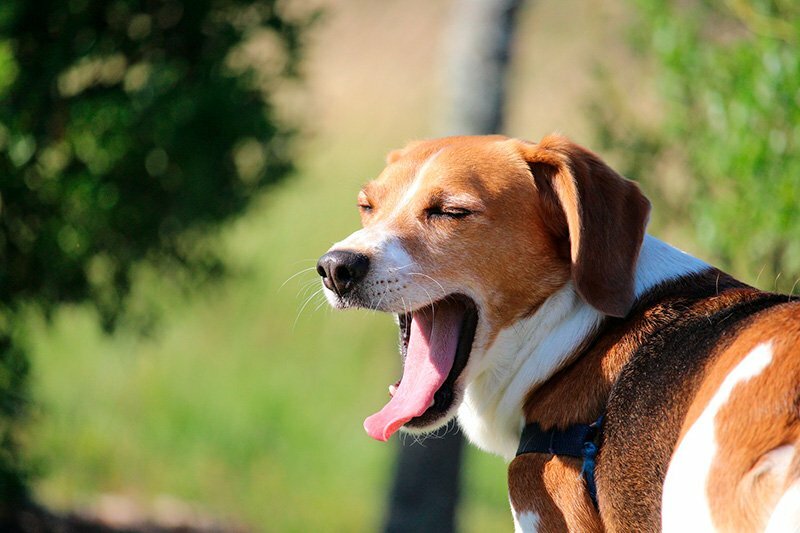 Beagles have come in at No.3 in the most popular dog breeds in United States. However, some owners do find them difficult to housebreak. Their charming, upbeat personalities make them lovable pets for families. Developed on the island of Malta, this small, lovable dog comes with unruly traits shared by many small dog breeds. 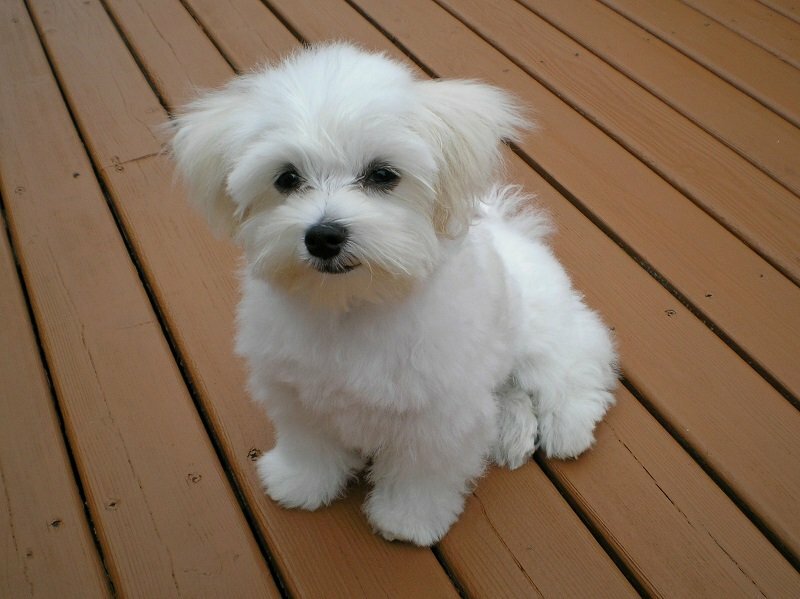 However, compared to many other toy breeds, Maltese are more stable in temperament. They are fairly easy to housebreak and train. Do not treat your small dog like some helpless infant; this will only reinforce the traits you want to avoid. Some Maltese are prone to being excitable and could snap at kids. This is a smart small dog breed for someone who does not want the ‘girly’ association most small dogs have. 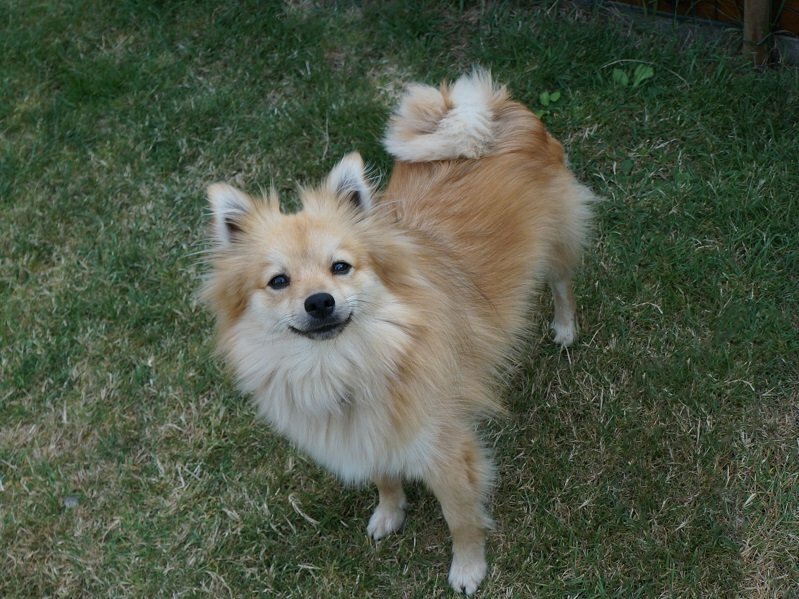 German Spitz is easy to train, very smart and lively; it also has a bit of mischief in him. Training this dog needs to be done in a fun, friendly manner to keep things interesting for him. They work well with small children and other dogs and being a small breed, are naturally suitable for apartments. 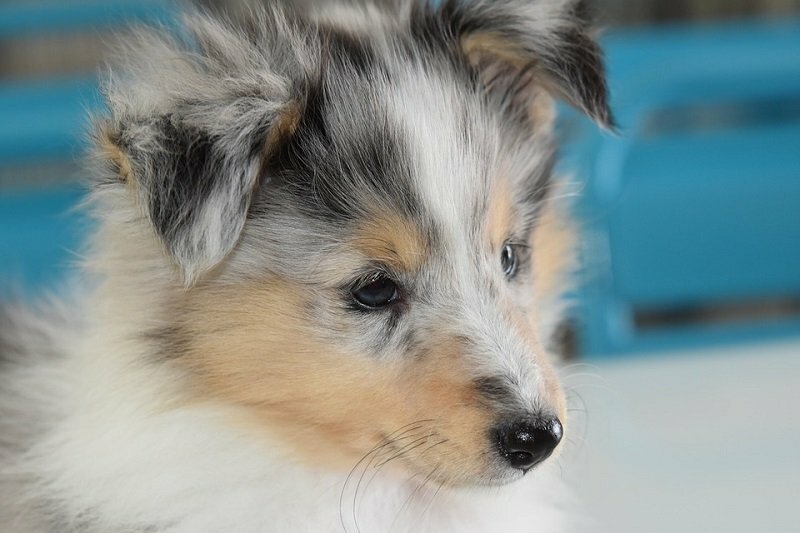 Shetland sheepdogs are easy to train; research shows that they can learn a new command in an average of less than five minutes. They also have herding instincts and tend to run after small animals. You will need to train your Shetland not to bark at something that moves or is unfamiliar. This is a small sized dog with medium coat. 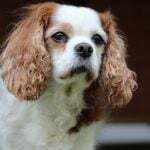 Their intelligence and quiet demeanor make them one of the easiest dog breeds to take care of. 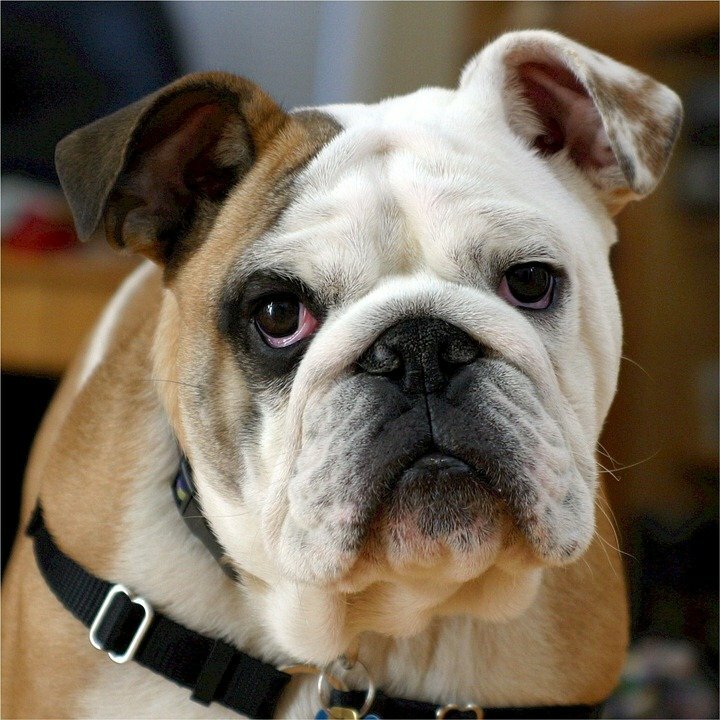 English bulldogs are easy to train and great with kids too. 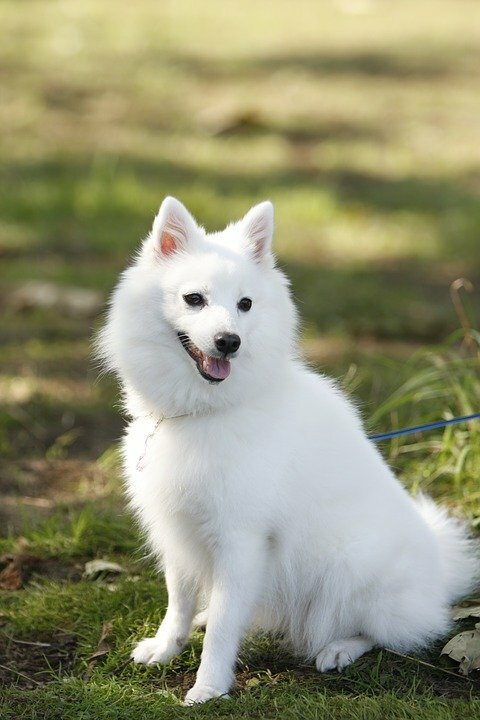 The Spitz from Japan is a small dog with medium fur. These dogs do not need more than 1-2 hours of your attention on a daily basis. At the same time, their intelligence and inherent learning ability makes them easy to train. They are great with children and love a game of fetch.